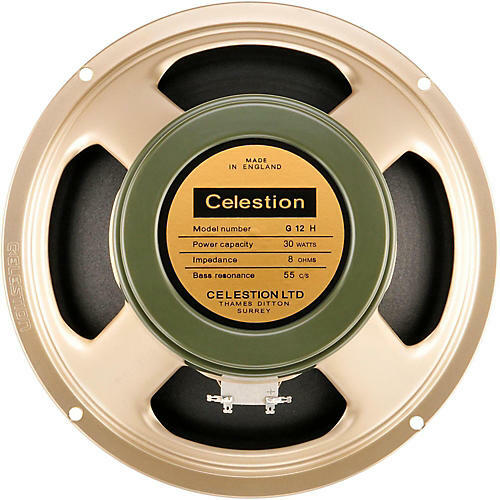 The Celestion G12H Heritage is a perfect recreation of the low resonance model G12H guitar speaker, right down to the voice coil former material; glue formulations; and vintage, solder-only tag panel. Suitable for use in all cabs, it exudes thick, syrupy tones with a deep, growling bottom end. Power rating: 30W.